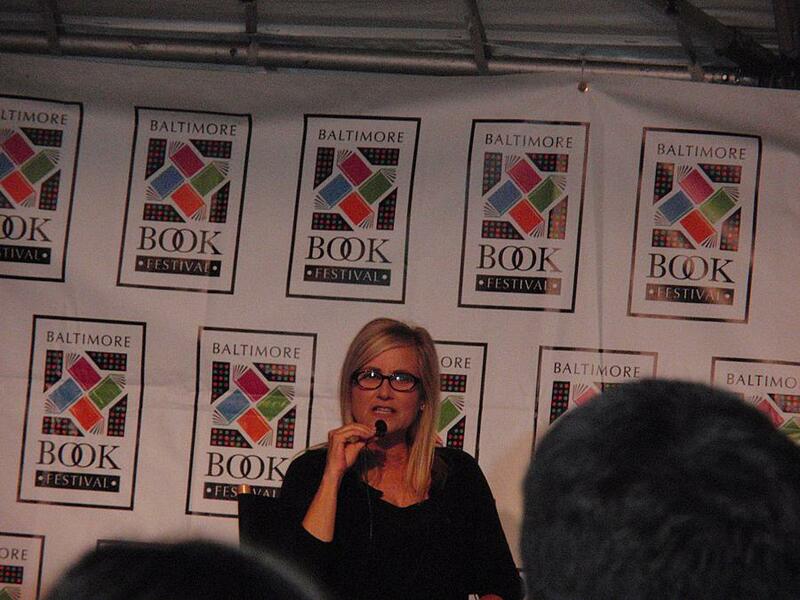 On September 27th Jim went to the Baltimore Book Festival. 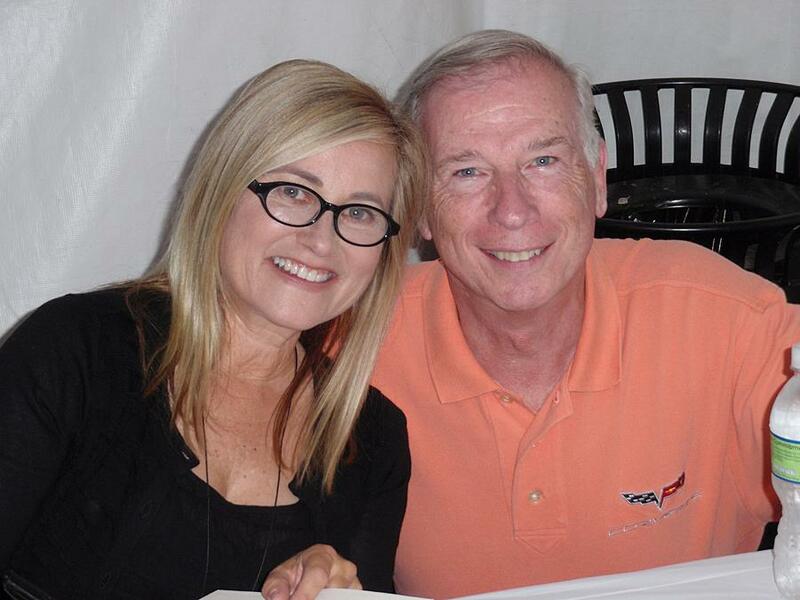 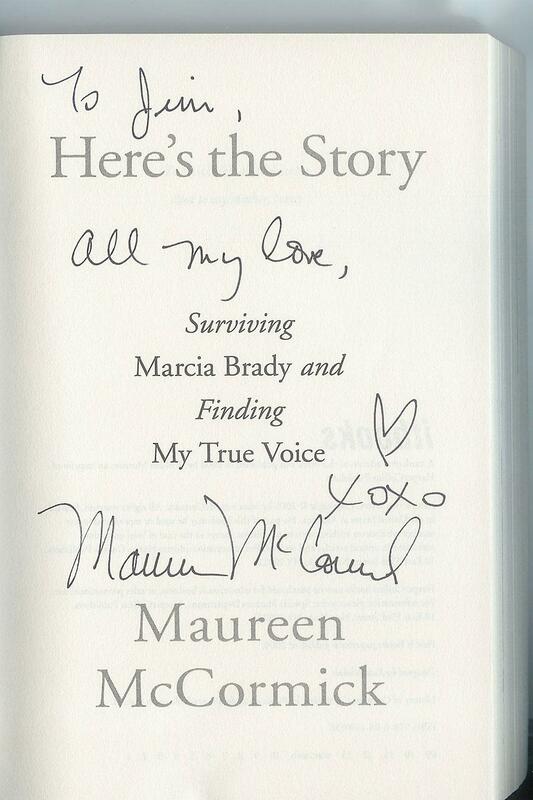 One of the featured authors was Maureen McCormick, Marcia Brady of the Brady Bunch. 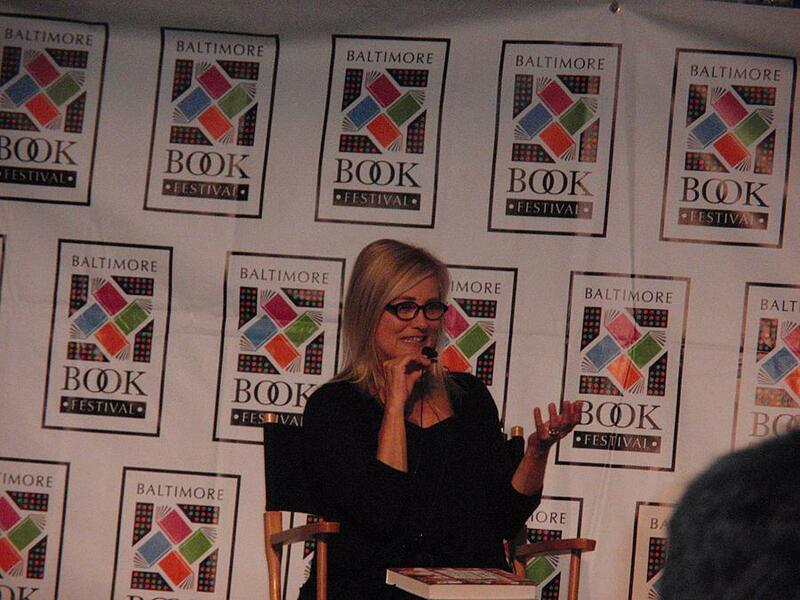 She spoke for about a half an hour about her book and her difficult childhood. 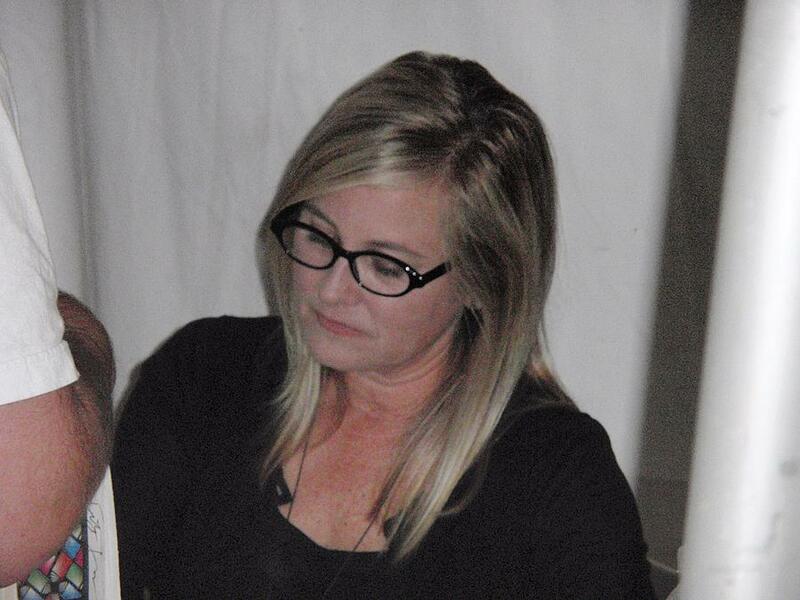 Then she signed her book.